The Sennheiser E602 II is an instrument microphone suitable for low-frequency instrument pickup such as bass drums, bass guitar cabinets, tuba, etc. 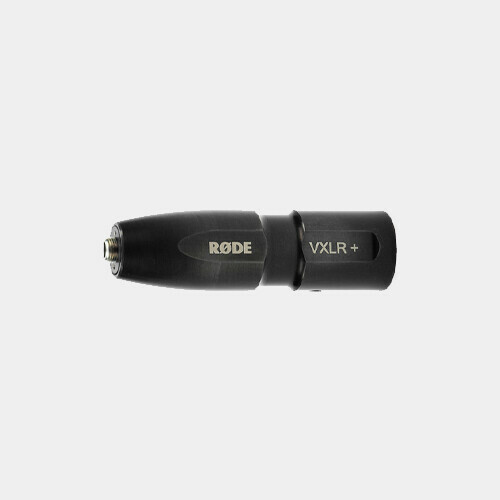 The microphone features a dynamic element with a cardioid polar pattern for picking up loud sources without noise and distortion. The cardioid polar pattern minimizes off-axis noise and feedback that might occur near monitor speakers or other instruments. An integrated stand mount enables easy placement and features a pivoting angle for optimum positioning. The E602 II is a cost effective, reliable solution for sound reinforcement and recording applications.